Der Artikel David Beard: Harrison Birtwistle's Operas and Music Theatre wurde in den Warenkorb gelegt. Ihr Warenkorb enthält nun 1 Artikel im Wert von EUR 155,10. 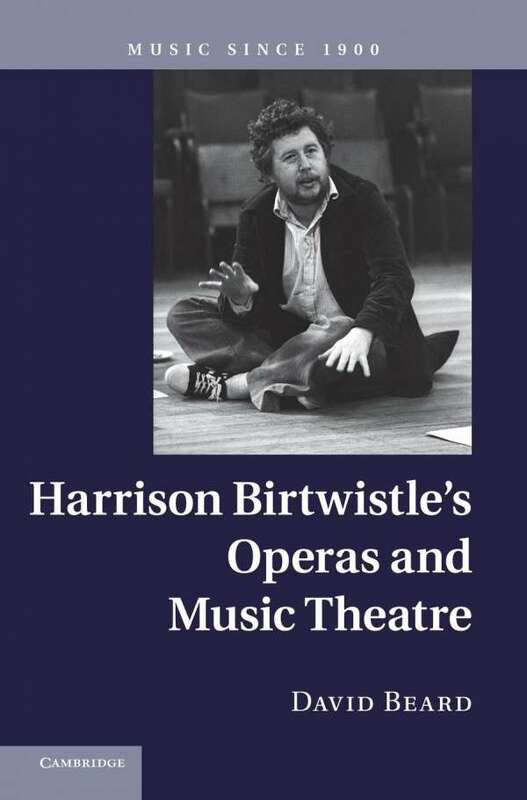 A definitive source study of the stage works of Harrison Birtwistle, one of Britain's foremost living composers.